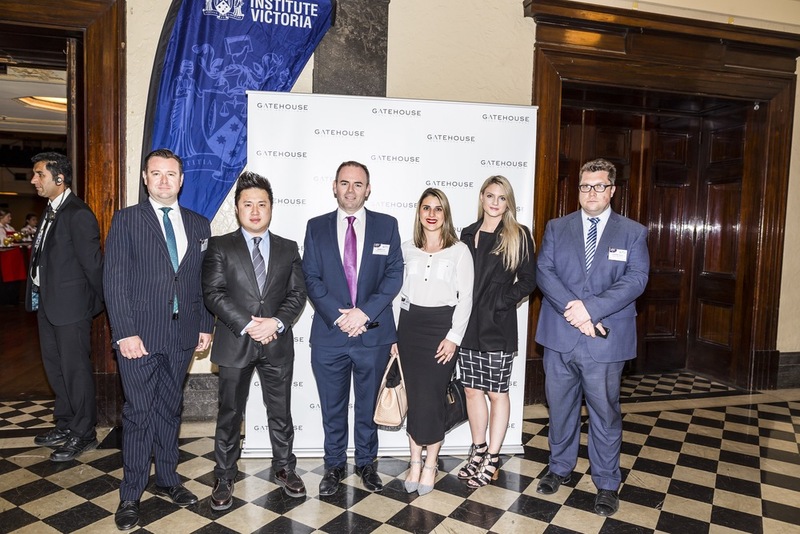 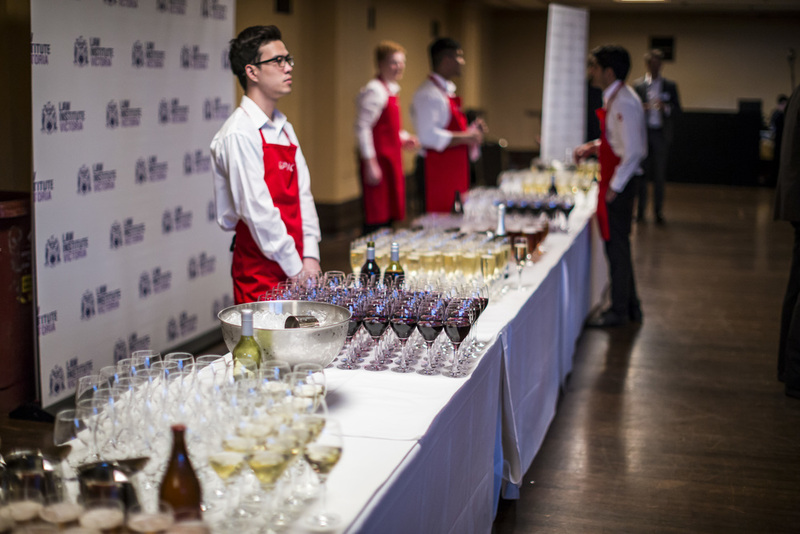 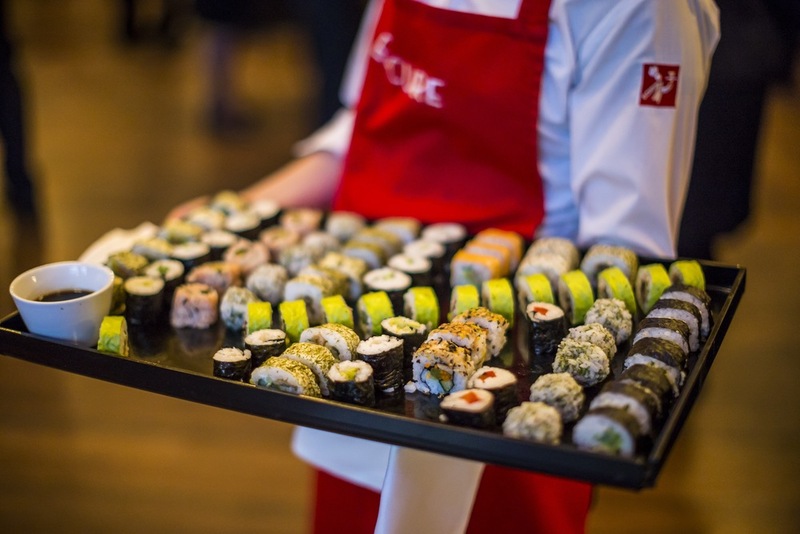 Gatehouse Legal Recruitment was proud to be the Major Sponsor of the 2015 Law Institute of Victoria Christmas Party. 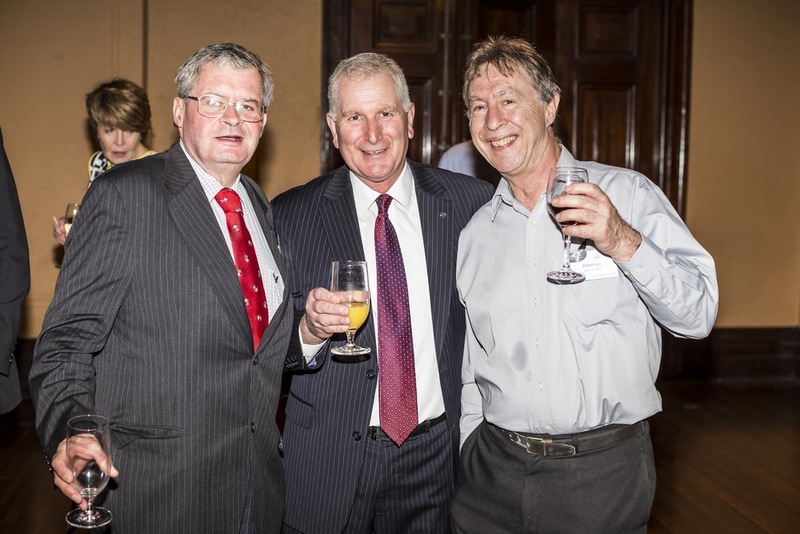 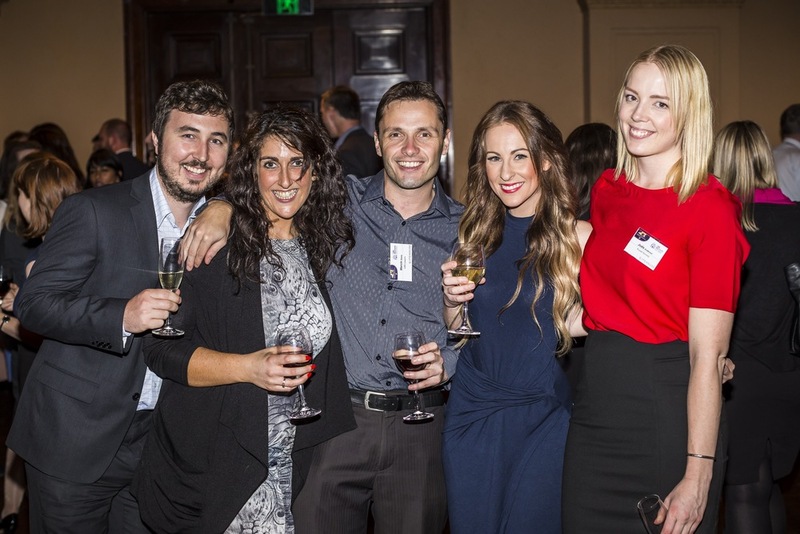 The Annual Members Christmas Party was held on Thursday 3 December 2015 at Melbourne Town Hall. 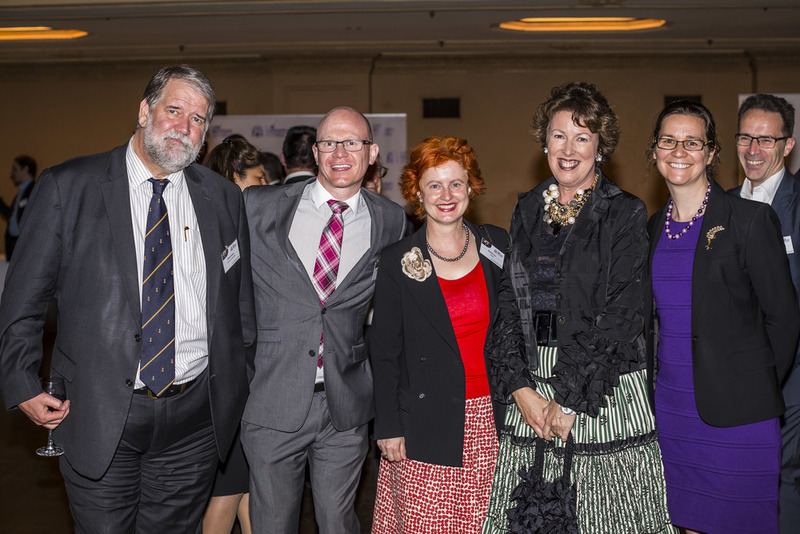 See below for some photos and check out our Gallery for more photos from the night.